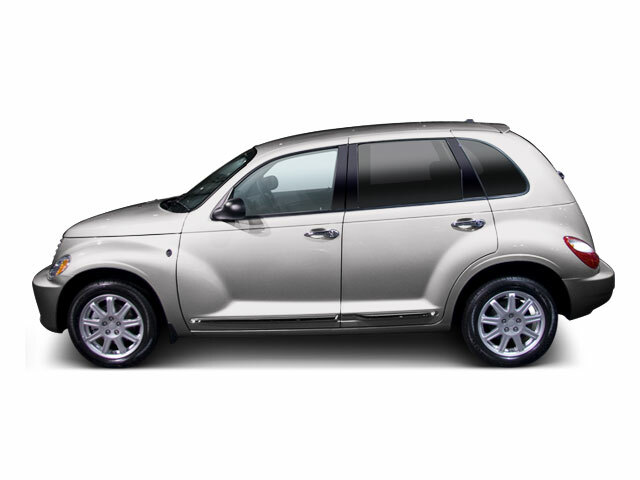 For 2010, Chrysler's PT Cruiser is trimmed down to just one model, the Cruiser Classic; gone are the Touring and Limited trim levels, as well as their turbocharged engines. Instead, the PT Cruiser Classic is outfitted as a fairly basic model with a 150-hp 2.4L 4-cylinder and 4-speed automatic transmission. Traction control is now standard, as are daytime running lights. 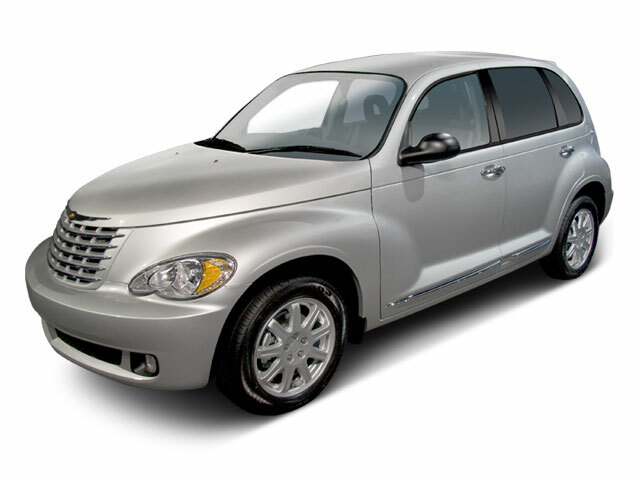 With retro-styling inspired by the 1930s panel vans that were later converted to surf wagons and hot rods, the front-wheel drive 2010 Chrysler PT Cruiser mixes classic styling cues with modern fuel efficiency and conveniences. 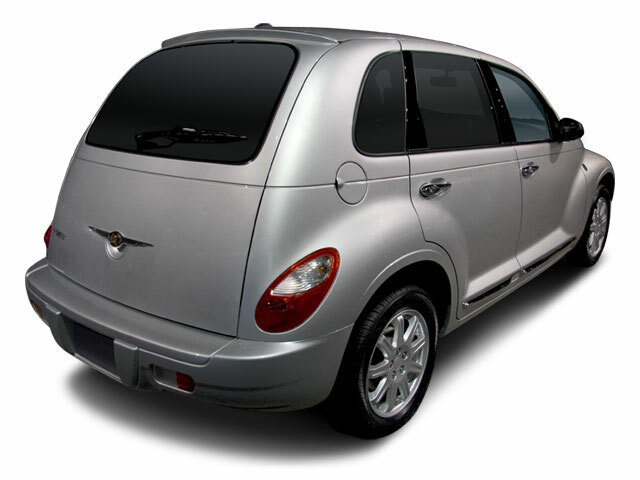 The PT Cruiser wagon is available in just one trim level for 2010, the Cruiser Classic. A 150-horsepower, 2.4L 4-cylinder engine mated to a 4-speed automatic is the only available powertrain. The model has power locks, windows and mirrors, and rides on 16-inch aluminum wheels. 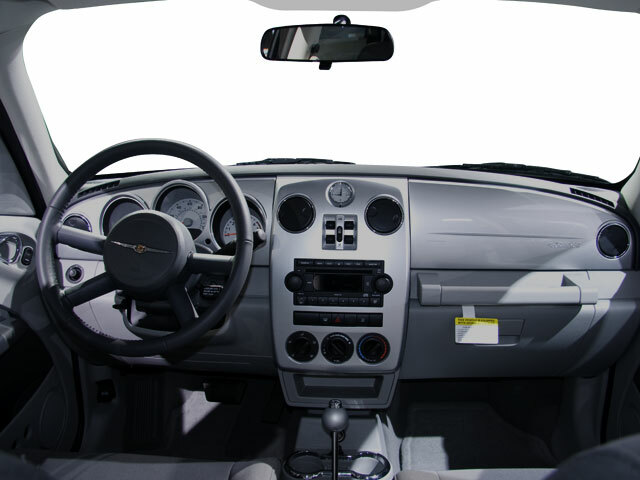 It boasts cruise control, satellite radio with a CD player and integrated MP3 compatibility, air conditioning, a leather-wrapped steering wheel and privacy glass. Front, side curtain and front seat-mounted side-impact airbags are standard, as are 4-wheel anti-lock brakes. Popular options include a power moonroof and the Convenience Package, which features premium cloth low-back bucket seats, heated front seats and a front passenger seat that folds forward to be flat. The 2010 Chrysler PT Cruiser Classic wagon stands out in the market not just for its distinctive shape but also for its interior space and versatility. It is a smart option to many of the me-too small SUVs and wagons that populate the market. Distinctive shape and style; lots of interior space; fuel efficiency; excellent powertrain warranty.